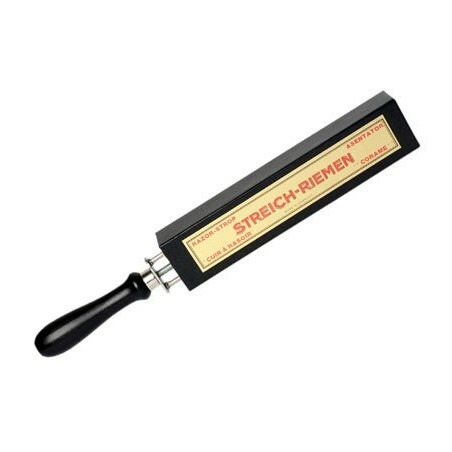 Herold Adjustable Strop. Made with the Finest Russian Leather "Juchtenleder". Back side of the strop is Green color. - Reverse Leather side for daily pre shave stropping. Important: Strop paste should not be mixed on the same strop. 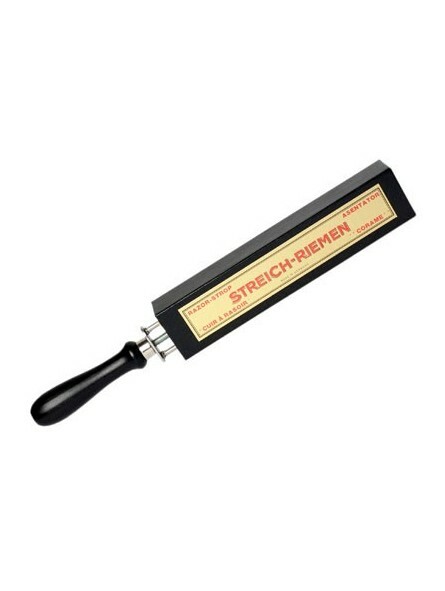 Use only one kind of paste per strop.